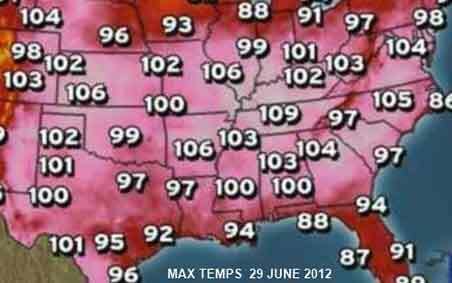 While the USA sweated through one of its warmest summers on record, so, too, did the rest of the globe. 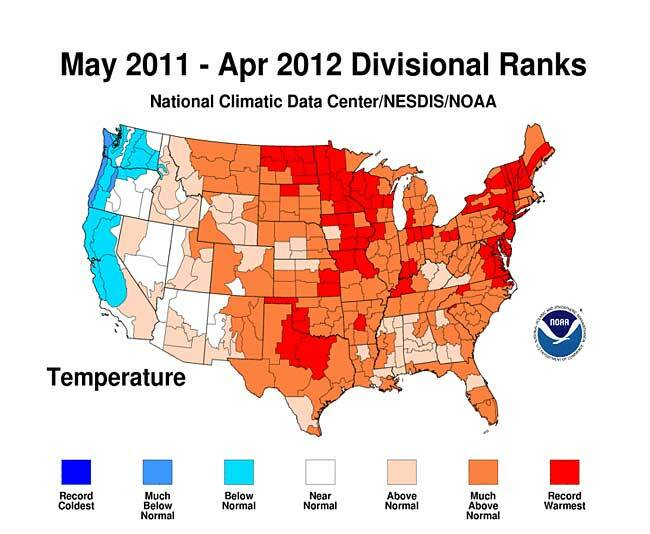 Only the summers of 1998 and 2010 were warmer. Records go back to 1880. The report also states the United States is in a drought, as is eastern Russia and India. There is a possibility the record heat is due to the transition from the cold water of La Niña to the warm water of El Niño, but we are in our 330th month of higher than average temperatures.